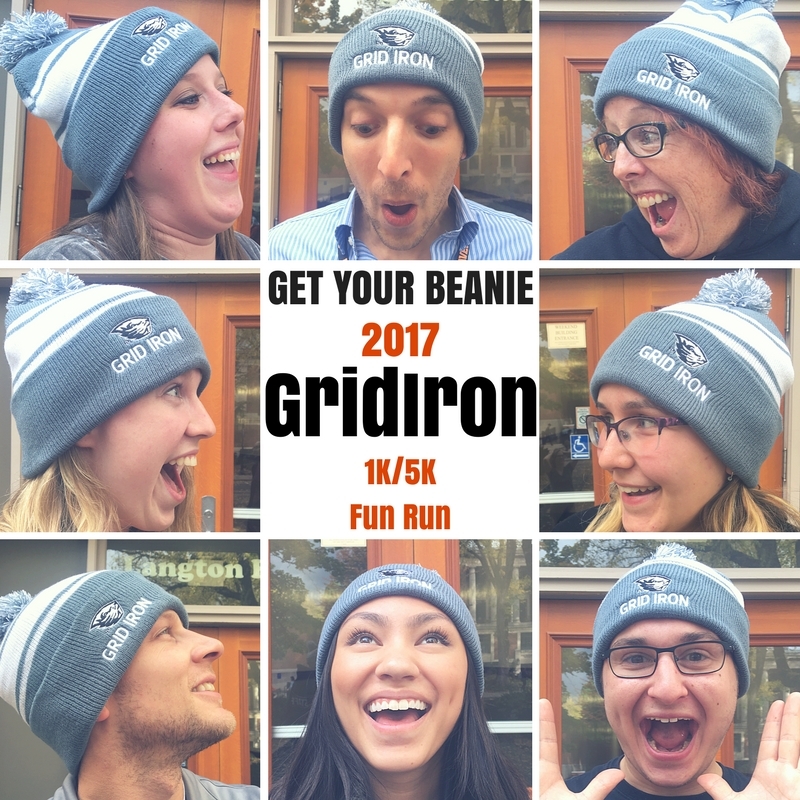 $15 GridIron 1K, $30 GridIron 5K Obstacle, OR register to Volunteer! 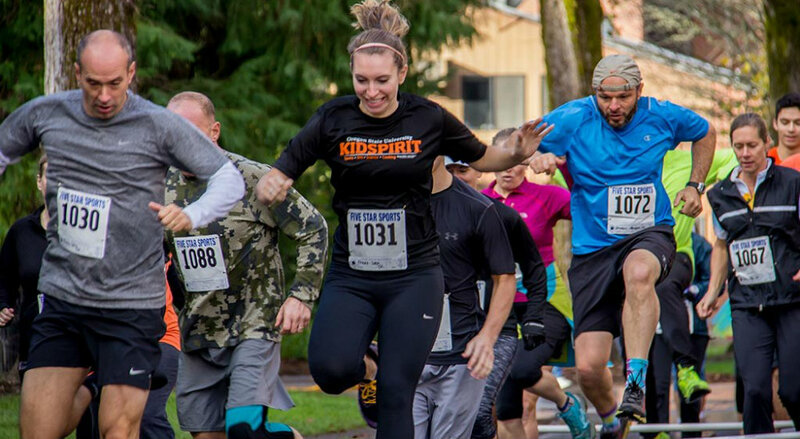 Come support the Oregon State KidSpirit and Faculty and Staff Fitness programs by participating in this football themed obstacle run. This event is geared towards having fun and being active with friends and family! The obstacles will be made up of football drills that each participant will navigate through on the Oregon State campus. Join us for a tailgate following the finale of our fun run. When participants finish their run they will be ushered into our College Tailgate where they can kick back and enjoy food, beverages (for both those over and under 21), and learn about the great things the College of Public Health and Human Sciences is doing in our state. Showering facilities and childcare (with KidSpirit) will be provided at no additional cost. We hope to see you all there! 1K Participants: Will run around 1K distance and along the way complete football drill stations. 5K Participants: Will run around 5K distance and along the way complete football drill stations. Complete agility based drills, run conditioning, then perform strength drills that lead up to your best touchdown finish celebration. “Our gift to KidSpirit is our family's way of thanking them..." See the rest of the story of why people give to KidSpirit and OSU!